Cuffe & Taylor By Arrangement Of Coda Presents…Sheridan In Concert IN BLACKPOOL. 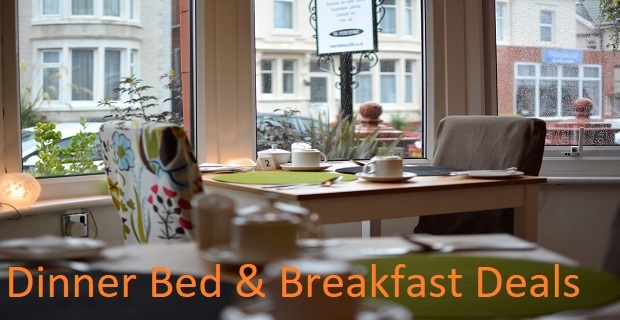 Rooms from £50 per night. This will make a lovely present. BAFTA and Olivier Award winning performer Sheridan Smith embarks on her debut UK tour, following the release of her brand new self-titled album, Sheridan. Previously starring in Funny Girl and Legally Blonde, Sheridan is no stranger to the Stage. Touring some of the UK’s most prestigious theatres through April and May 2018; the tour will be coming to us on Tuesday 17th April 2018 .